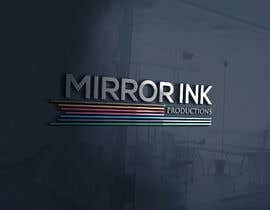 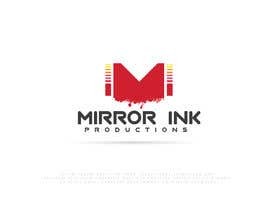 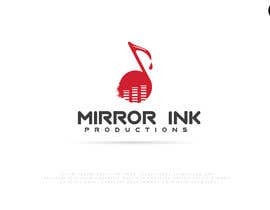 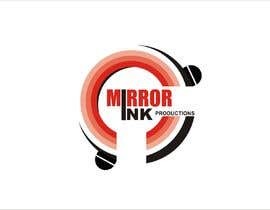 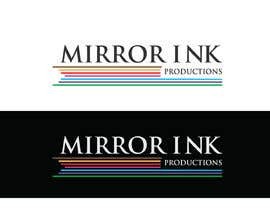 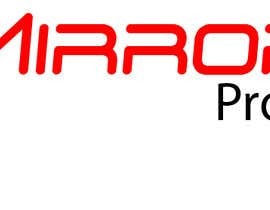 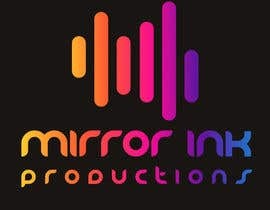 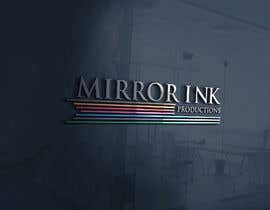 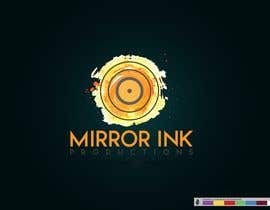 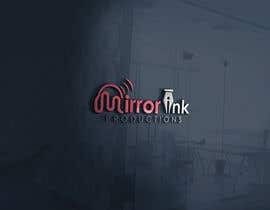 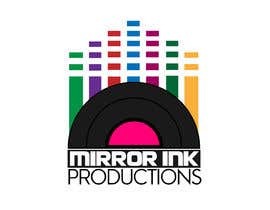 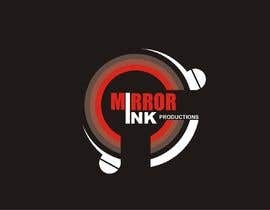 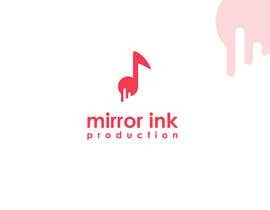 Mirror Ink productions is a new music production and artist management company. 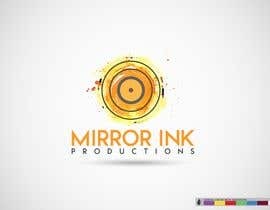 They need a logo that is fresh and cool. 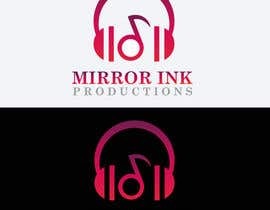 Feel free to be creative like using instruments or anything music related as a symbol in the logo, or really nice lettering.